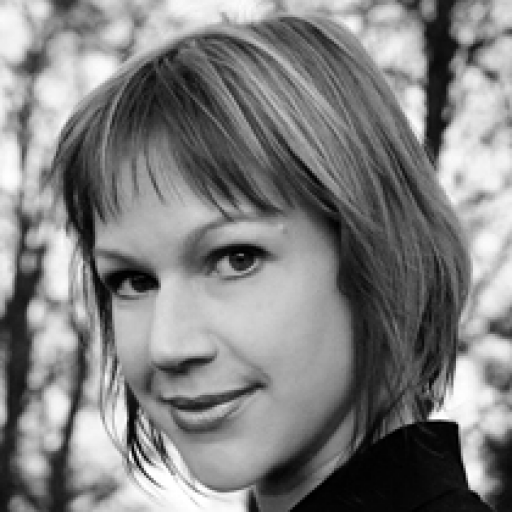 Claire Polders is a Dutch author of five novels. Her latest, A Whale in Paris, (Atheneum, Simon&Schuster, 2018) is a historical novel for younger readers about a girl rescuing a whale during the German occupation of Paris in WWII. Her short fiction and nonfiction was published in a variety of literary magazines, such as TriQuarterly, Tin House, Electric Literature, Denver Quarterly, and Fiction International. She currently roams the world and writes whenever and wherever she can. I’m a storyteller, an author of tales long and short. I’ve written four novels for adults in Dutch (my mother tongue), co-authored one novel for younger readers with my husband (A Whale in Paris), wrote thousands of blog posts on traveling, writing, & life, and had my short stories, personal essays, & flash fictions published in a variety of literary magazines in print and online. TriQuarterly, Denver Quarterly, and matchbook nominated my stories for a Pushcart Prize. Other work appeared (or is forthcoming) in Tin House, Electric Literature, Mid-American Review, and Fiction International. Recurrent themes in my writing are identity, feminism, social justice, traveling, art, and death. My stories often include absurd or fantastic elements that transform the otherwise realistic settings into strange worlds. You can learn more about my creative process by reading some interviews or by listening to my podcasts (well, it’s only one at the moment, but I intent to make more). Occasionally, I write reviews for books I love, which makes them more like recommendations. Follow me on Goodreads to keep up with my reading lists and recommendations. In my short essay “The Writer and her Time,” I explain why I write in English. In the blog post “What’s in a Name,” you can learn more about the origins of my name. My work is represented by Marie Lamba. Born in Gouda (yes, from the cheese), I grew up along a river dike near Rotterdam, seven meters below sea level. I hold a double Master’s Degree in Literature and Philosophy (with honors) from Tilburg University, and I studied a semester at the Sorbonne. Afterward, I never really left Paris. I’m married to screenwriter and author Daniel Presley, which sometimes makes me feel I married America. In March 2019, after living in Paris for almost 20 years, we sold our belongings and became digital nomads to travel the world. We have no idea where this adventure will take us, and that’s just how we like it. Read my travel blog if you’d like to go on this adventure with us. I’m the webdesigner for New Flash Fiction Review and you can hire me to create your (author / blogger) website under the banner of Dutch Girl Design. I haven’t updated my site in a while, which is terrible marketing for my services, but because I work mostly through referrals (happy clients recommending me to others), my portfolio is not a priority at this time. Contact me if you want to know more!